When it comes to family travel (especially with young kids), it is difficult to find a place that satisfies everyone’s needs. 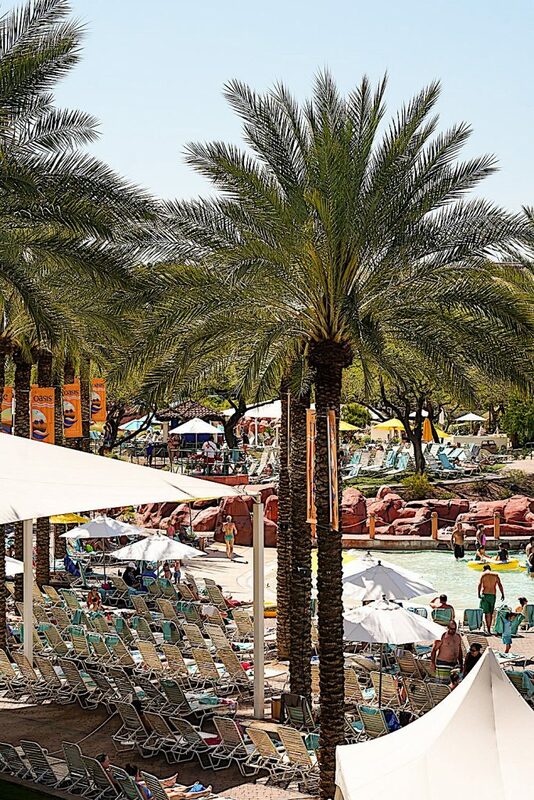 Over spring break, our family traveled to Phoenix, Arizona and found the perfect desert oasis at the Arizona Grand Resort & Spa. 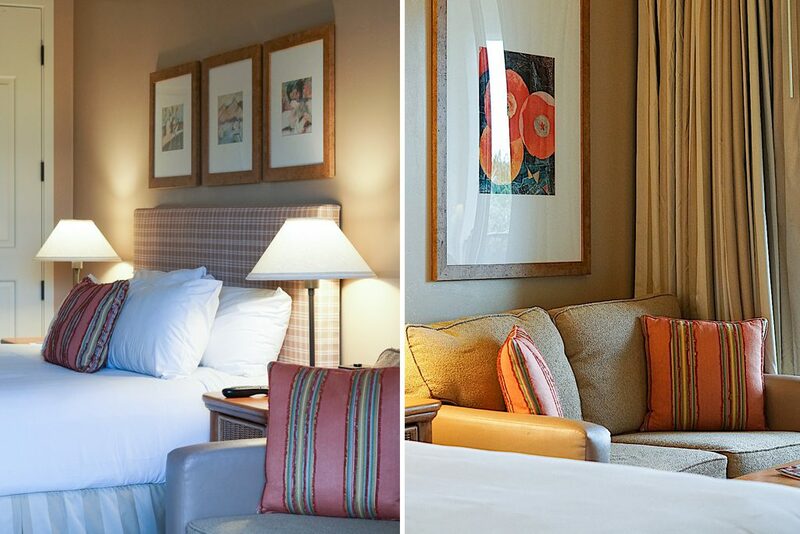 There are so many reasons why we enjoyed our five night stay at the Arizona Grand Resort & Spa, but I want to share the greatest highlights. 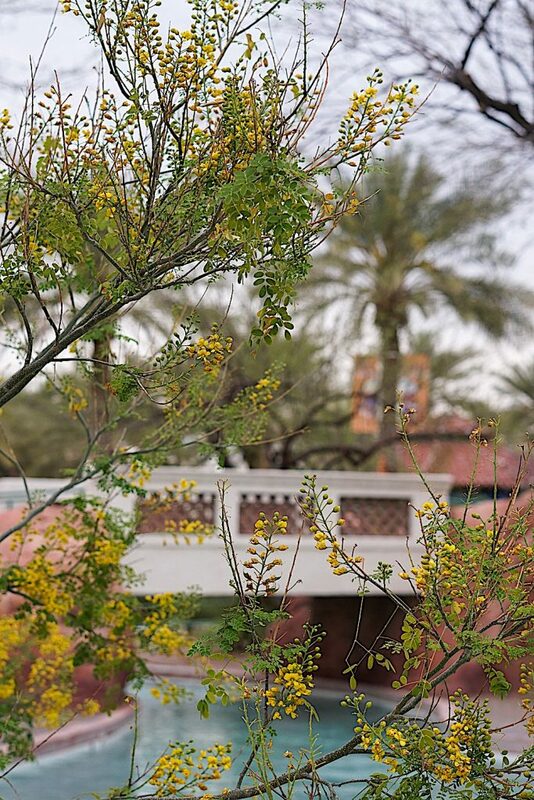 Walking around the Arizona Grand Resort & Spa, I was blown away by all the charming corners, hidden gems, water fountains, tiles, and greenery that encompass the expansive resort. 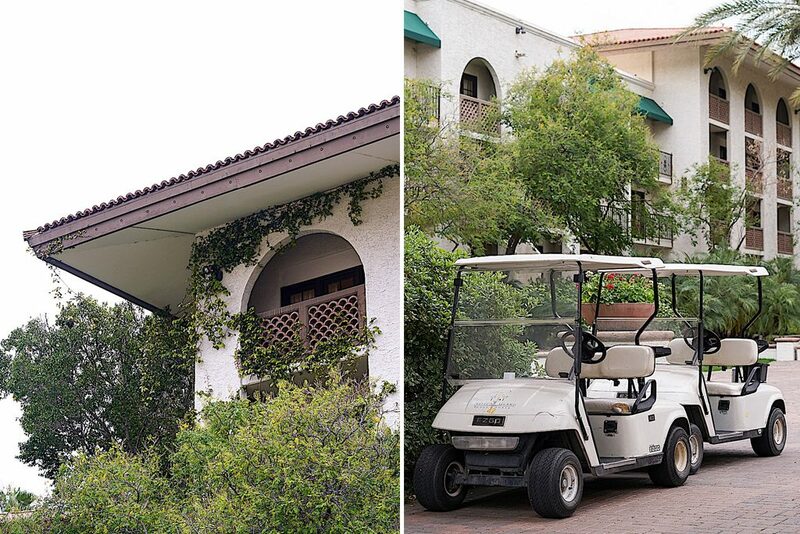 From the tropical ambiance of the swaying palm trees, to the European feels of lush greenery crawling up the walls, and the Spanish tiles on staircases and fountains, I fell in love with every corner of this resort. Every morning I woke up and took a lovely stroll to the lobby to get my Starbucks latte, enjoying the tunes of chirping birds and relaxing waterfalls. 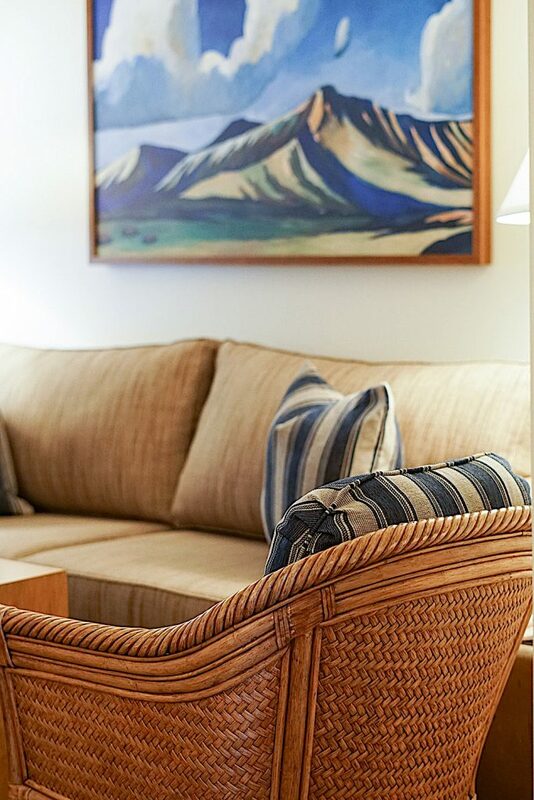 All 744 Guest Suites and Villas were renovated in late 2017 to offer a true “home away from home” experience. 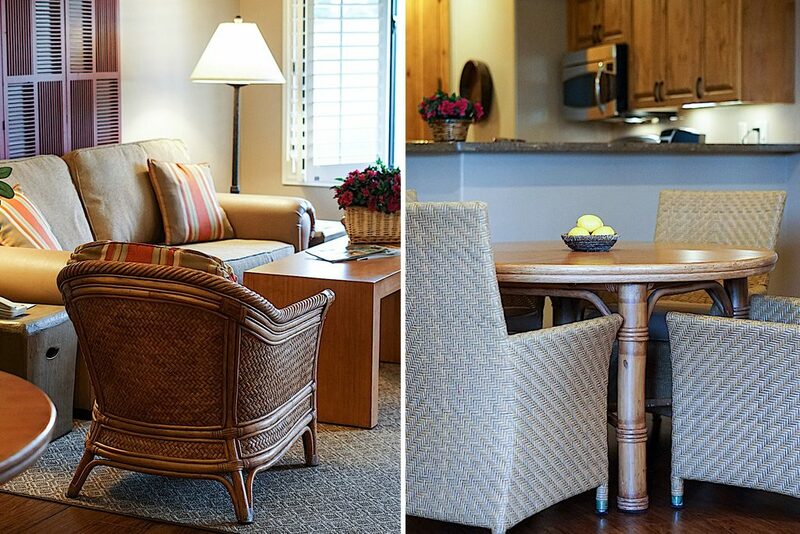 For our family of five, we thoroughly enjoyed the spacious two-bedroom Villas facing the lush golf course and conveniently located right across from the Oasis Water Park. 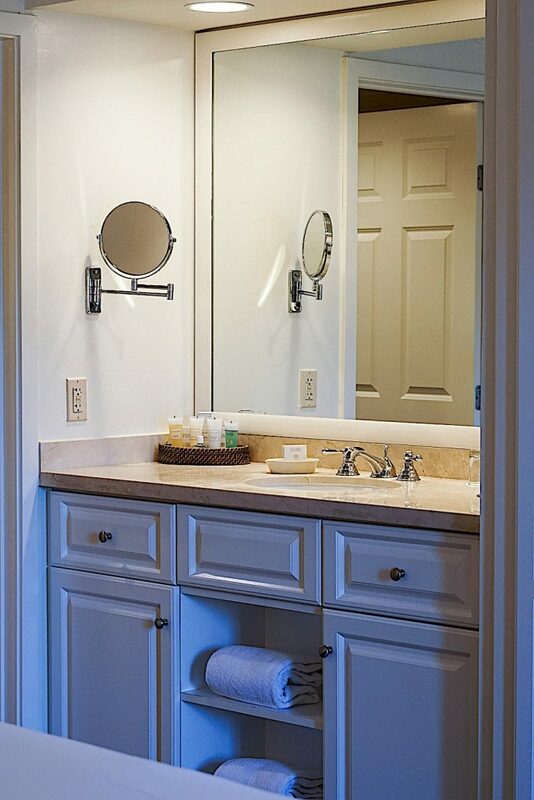 The Villas at the Arizona Grand Resort & Spa offer the most generous rooms with full kitchens and spacious bathrooms in comparison to the Guest Suites. They are the ultimate luxury lifestyle and truly feel like home. 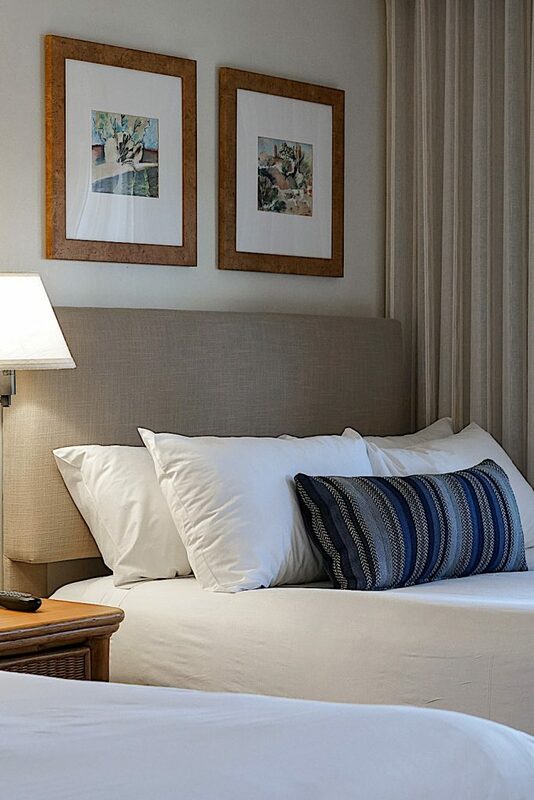 The Guest Suites are modern and beautiful as well and I was able to take a look inside to show you the difference between the stay options. If you have kids, you know that all they really want is to go to the pool and if there is a slide or lazy river, their dreams have come true. 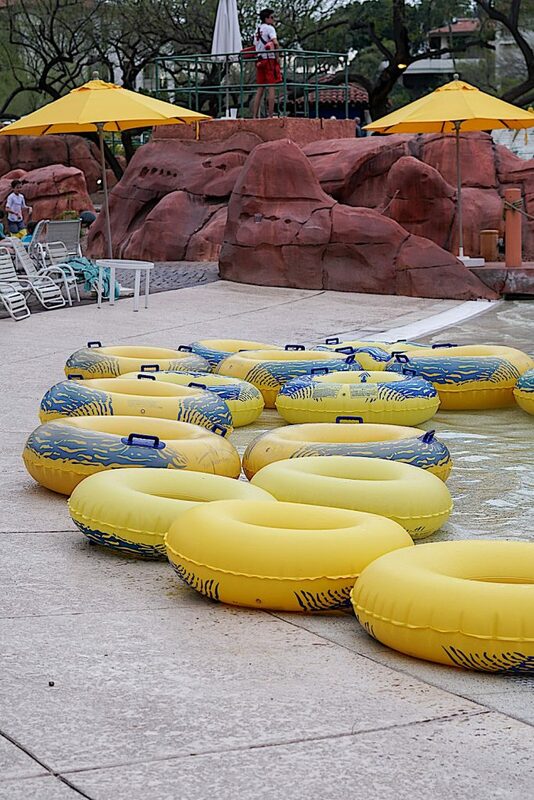 Arizona Grand Resort & Spa’s Oasis Water Park has been voted as one of the country’s Top 10 Water Parks by the Travel Channel and I can see why! Covering more than seven acres, Oasis Water Park has a gigantic, zero-entry Oasis Wave Pool featuring two-foot swells, cascading lagoon-style waterfall and separate sports area with water volleyball and basketball, an eight-story Slide Canyon Tower with THREE thrilling water slides for the young ones to grown adults, and The Zuni lazy river which duplicates the rolling effect of an actual river along with arching water jets and misters. You’d better believe we spent pretty much every day here at the pool from morning till night for their dive-in movies. And for those of you that want some quiet, there is an adult pool located next to the Athletic Club. 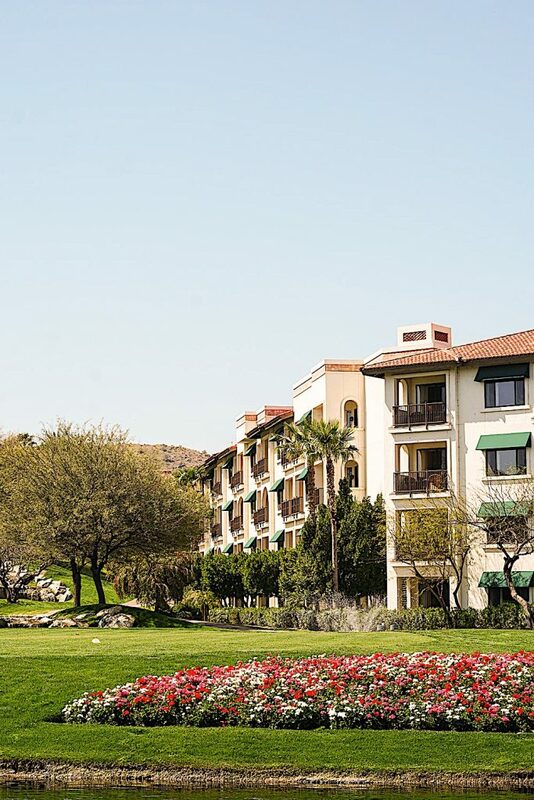 The location of the Arizona Grand Resort & Spa is ideal. All of the activities and daily excursions we did with the kids was located within 15 minutes of the resort. Below are some of our favorites that the whole family enjoyed (also great to do without kids too). 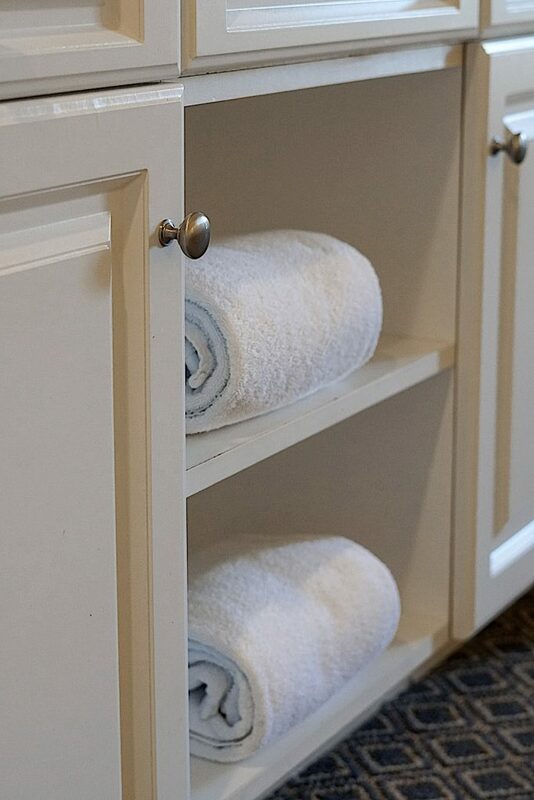 There are so many other amenities that the Arizona Grand Spa & Resort has to offer that we didn’t have time to take advantage of. They have an incredible par 71 golf course with panoramic views of the desert landscape which has won numerous accolades by Golf Digest and travel magazines. The enormous Athletic Club is 20,000 square feet (voted one of the “Top 10 Fitness Facilities in Arizona”) offering more than 30 fitness classes per week (including hikes you can do with the whole family). 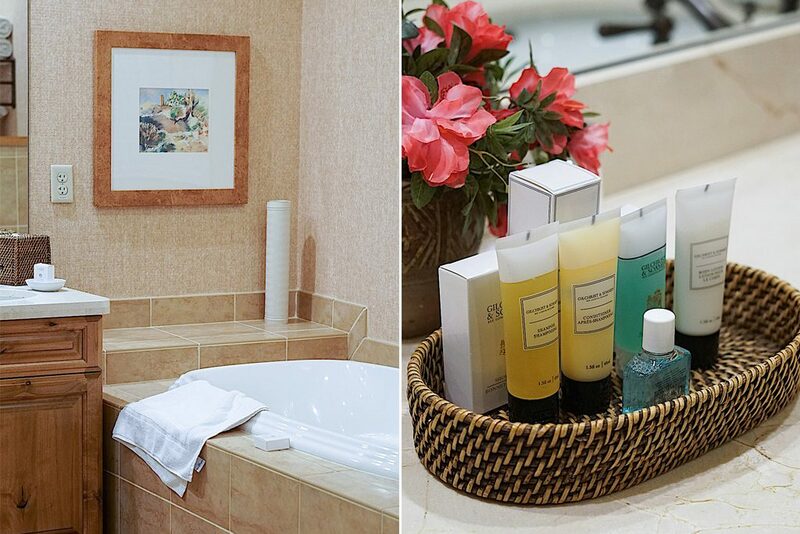 The Spa at the Arizona Grand Resort & Spa is a great place to relax after a day at the pool or a round of golf. 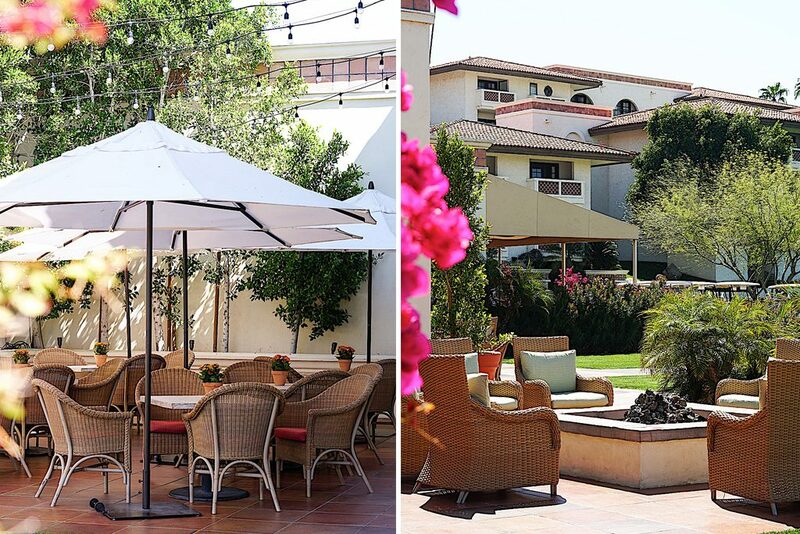 The Spa offers a variety of services including body treatments to massages , facials, makeup, and nail treatments. 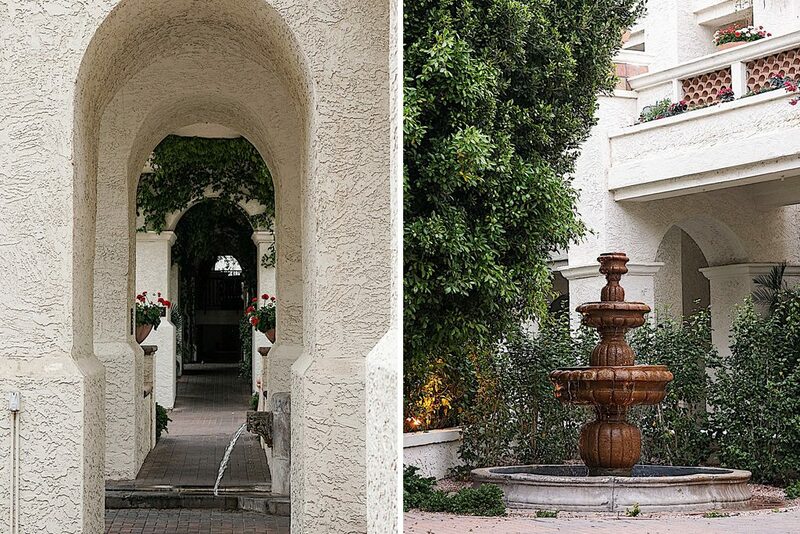 In addition to all of the above amenities, if you are looking for a wedding venue with stunning backdrops for photos, the Arizona Grand Resort & Spa has jaw-dropping ballrooms (five total) with marble staircases, garden settings, majestic entrances, and more. 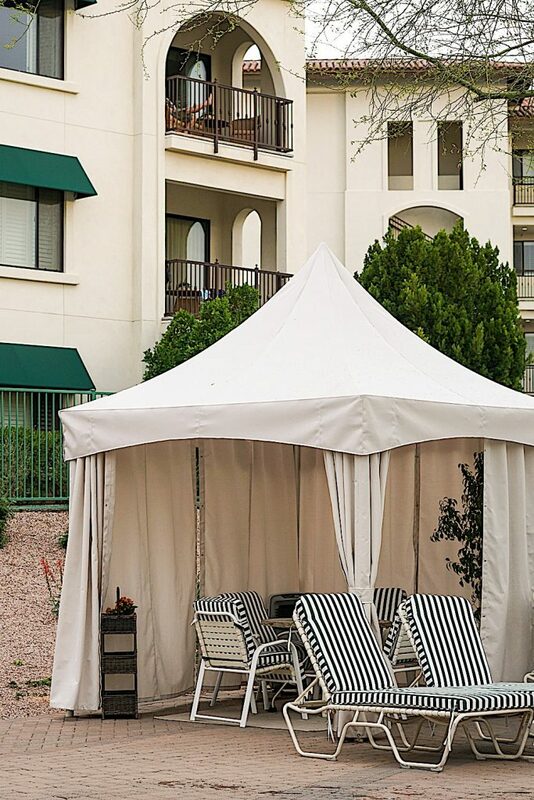 If you are looking for a memorable getaway for family travel or spending time in Phoenix, AZ, I highly recommend you stay at the Arizona Grand Resort & Spa to experience luxury and all the comforts of home. Thank you to Arizona Grand Resort & Spa for a fun filled spring break and to @rissrahmphotography for all the amazing outfit photos! This place looks like a dream for my kids and our family too! Since we live in CA, it isn’t too far of a drive for us and it looks like there is so much to do there as well. 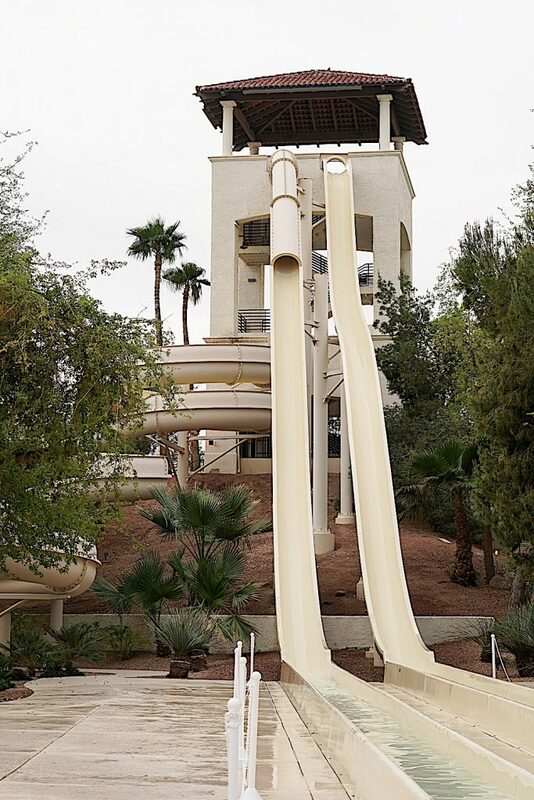 My kids would never leave the lazy river and slides. I watched your Stories while you were on vacation and this resort looks so beautiful! I will definitely check it out for the upcoming Memorial Day holiday or even summer break! Thank you. We should do a vacay there all together one day! Your boys would enjoy it so much especially the lazy river and slides! Hi Jean! Oh my, yes you have to go back and your kids would LOVE the Oasis Water Park! My kids spent all day here every single day! Arizona is definitely a great escape and on my bucket list! 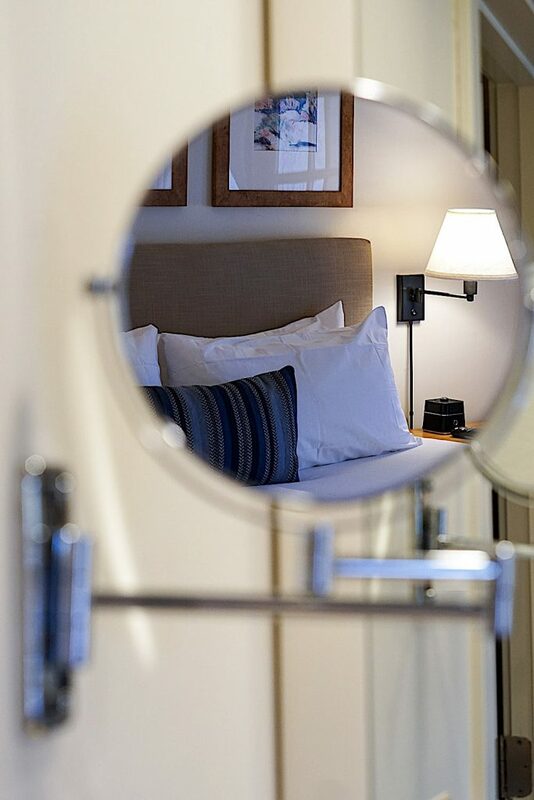 I love the pictures you took at this hotel! 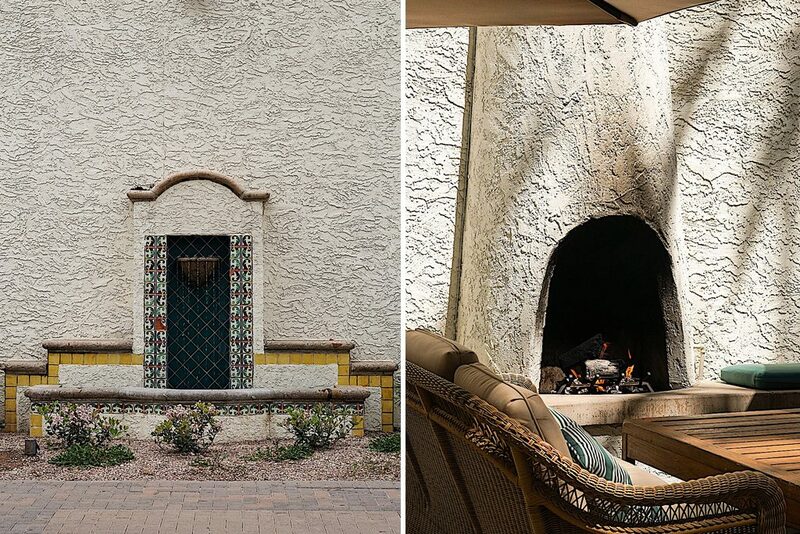 This place looks like the perfect retreat and it has all I need to relax and feels I am in Arizona! I bookmark it for my next trip! Yes it’s so close to CA and only a 5 hour drive if you wanted to do it. It is a wonderful retreat and perfect getaway! I am dying to go to Arizona!! 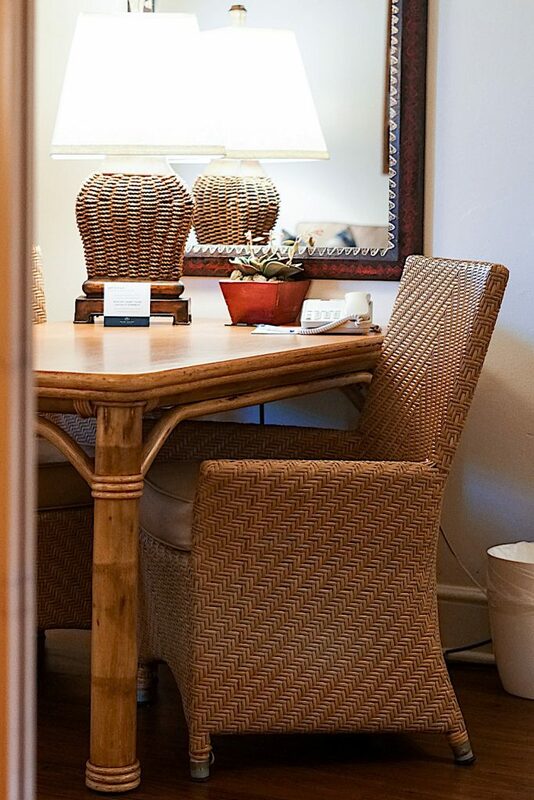 Seems like you had an amazing stay at The Oasis. 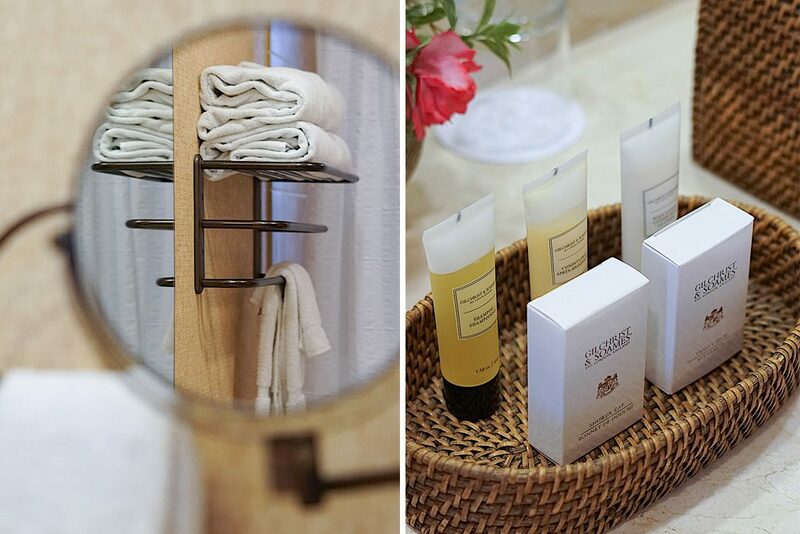 I love all your outfits and the attention to details for the hotel decor and interiors. Does your husband take your photos? Thanks Mariann! Arizona is so fun and I think you would love it here. For this vacay, I worked with @rissrahmphotography out in Arizona. She was amazing! 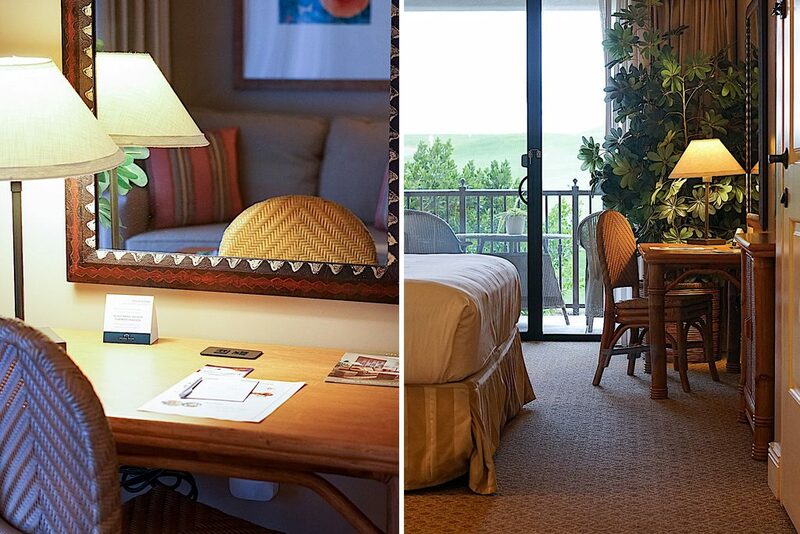 Arizona Grand Resort & Spa is definitely the ultimate home away from home experience. The two bed room villa looks so spacious and clean. It’s perfect for a family of 4 and above. 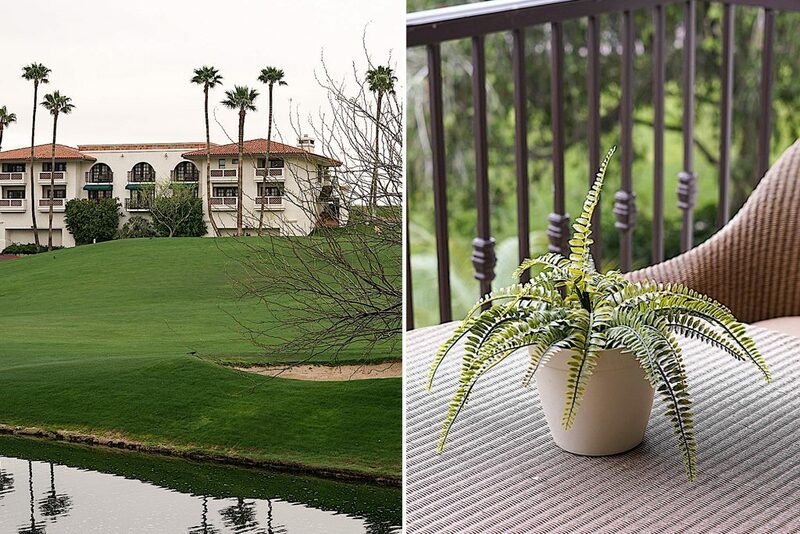 With the stunning golf course view, I could sipping my teas every morning on the balcony. I can’t believe the size of the water park is 7 acres. Kids are going to have a blast there. 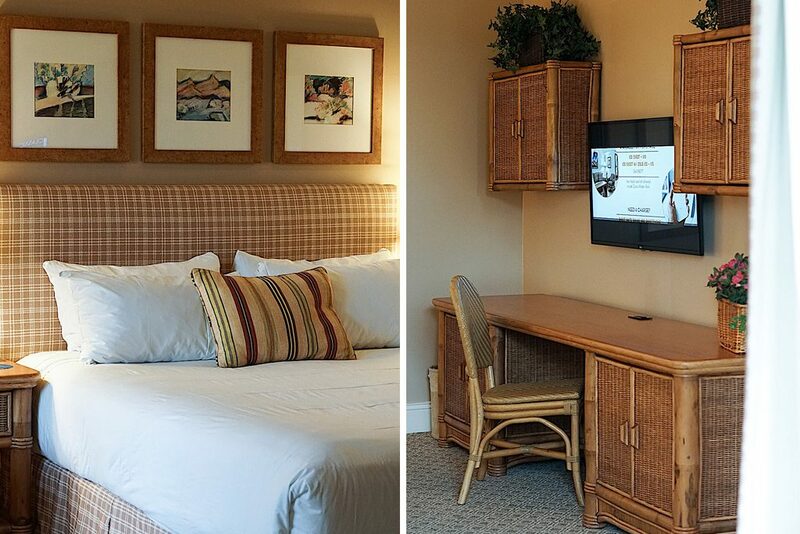 This is a perfect family giveaway hotel and thank you for sharing this hidden gem and going to put on my hotel lists. BTW all your looks are so beautiful and the bubble sleeves short dress is my favorite. So stunning. Yes it truly is a great getaway! I totally had my coffee out on the balcony too! This hotel is amazing <3 🙂 I always love your genuine reviews, Christine! And your photos are amazing as always! Thanks Elizabeth! 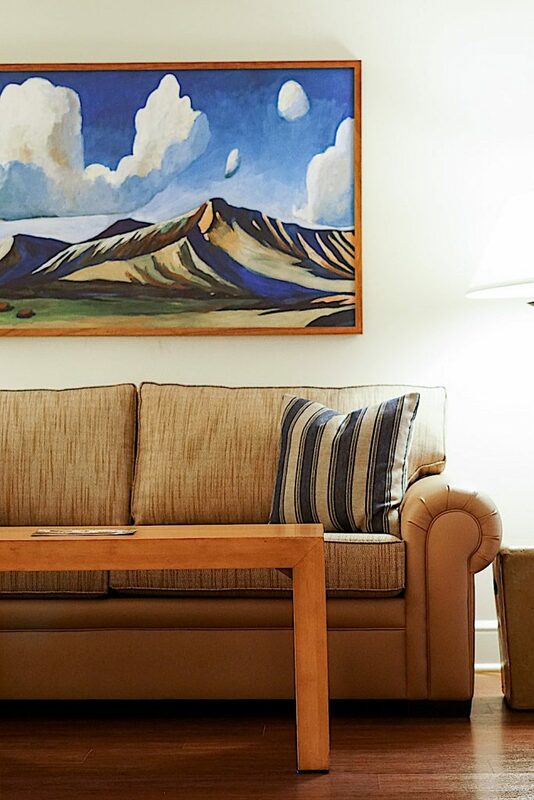 The hotel is fun for the whole family and even without kids! Such stunning photos Christine! I need to make a trip to the west coast asap! Arizona is seriously the perfect desert setting! I love how beautiful and peaceful your villa looks. And it’s pretty cool that this resort has a designate adult-only pool – the adults need to have their fun too! Thanks for sharing, Christine. Glad you and the family had a wonderful trip! How fun that there is a water park! The place looks so nice and peaceful as well. By the way, love that puffed sleeve green mini on you! This is definitely a hidden gem in desert!! How fun is it that place has a water park! would be a great place for a family retreat getaway!! Can’t wait to check out that place one day! What an amazing hotel! I love all the beautiful scenarios. Great pictures! I loved the first outfit and the bathing suit. Definitely a cool waterpark too! Thanks for sharing.